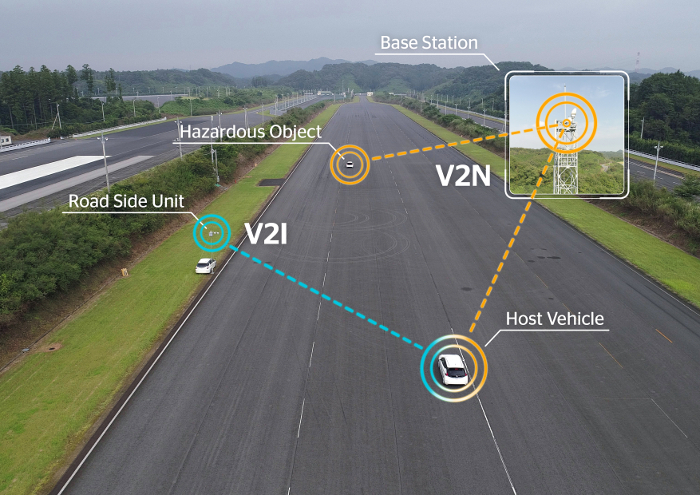 A consortium of international partners has completed the first trials in Japan of Cellular Vehicle-to-Everything (C-V2X) technology using direct and network-based communications between vehicles, the infrastructure, and vulnerable road users under varying conditions. Continental, Ericsson, Nissan, NTT DOCOMO, OKI and Qualcomm Technologies joined forces in Japan to successfully conduct the country’s first C-V2X testing using 5.8GHz as the experimental radio frequency for direct communication. The use cases were designed to address various aspects of V2X communication, such as Vehicle-to-Vehicle (V2V), Vehicle-to-Infrastructure (V2I) and Vehicle-to-Pedestrians (V2P) direct communications, as well as Vehicle-to-Network (V2N) operations. 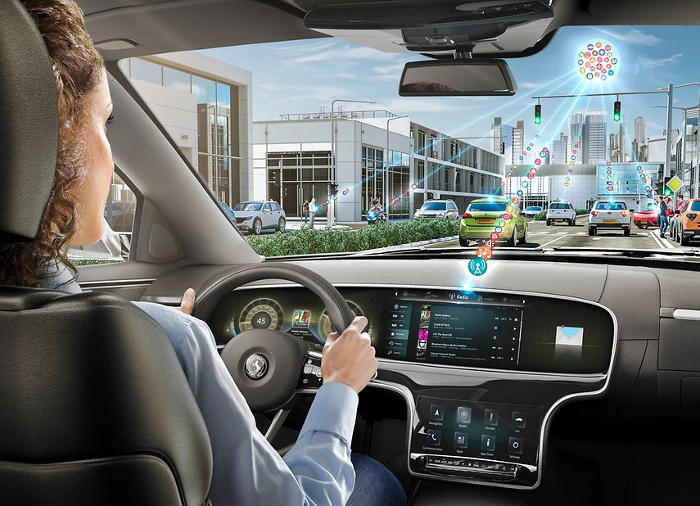 With a combination of direct and network-based communications between vehicles, infrastructure, and vulnerable road users, such as pedestrians and cyclists, the test results showed that C-V2X can exploit the full potential of connected and intelligent mobility. The tests also indicated the technology’s strengths for reliability and latency, which assists in enabling the communication of mission critical messages quickly and efficiently. Direct communication provides V2X connectivity even in the most remote areas where no mobile cellular coverage is available. Under mobile coverage, C-V2X is designed to also enable a V2N communication link to deliver cloud-based exchanges of information over a longer range, including information on upcoming road conditions or real-time traffic situations. In their field trials, the companies focused on sending messages directly via cellular V2X technology (PC5). The use cases were tested under varying conditions to evaluate the C-V2X basic communications performance. With test vehicles passing each other at speeds of up to 68mph (110km/h) and with a truck or even buildings blocking the communications, both direct and network-based communications were tested. 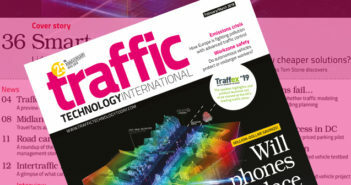 The companies observed a mean latency of 20 milliseconds for direct communication and a nearly error-free communication even at longer distances such as 0.74 miles (1.2km) with unobstructed line-of-sight condition as measured by the C-V2X test system. The direct communication technology used in the tests was based on the 3GPP Release 14 specifications. The companies also demonstrated a wide area V2N communication with end-to-end average communication latency of 50 milliseconds in NTT DOCOMO’s commercial network in the connected mode state. The trials took place on multiple test tracks in Japan, where Continental used the Qualcomm C-V2X Reference Design, which features the 9150 chipset with integrated Global Navigation Satellite System (GNSS) capability, to build connected systems that were integrated into Nissan test vehicles. OKI integrated the Qualcomm 9150 C-V2X chipset into its roadside unit (RSU) infrastructure and applications. Ericsson assisted in testing the V2N use case scenario, combining direct communication and LTE-A network technologies. NTT DOCOMO provided a LTE-A network and V2N applications for the demonstrations.